Talk about a warm weather trip! 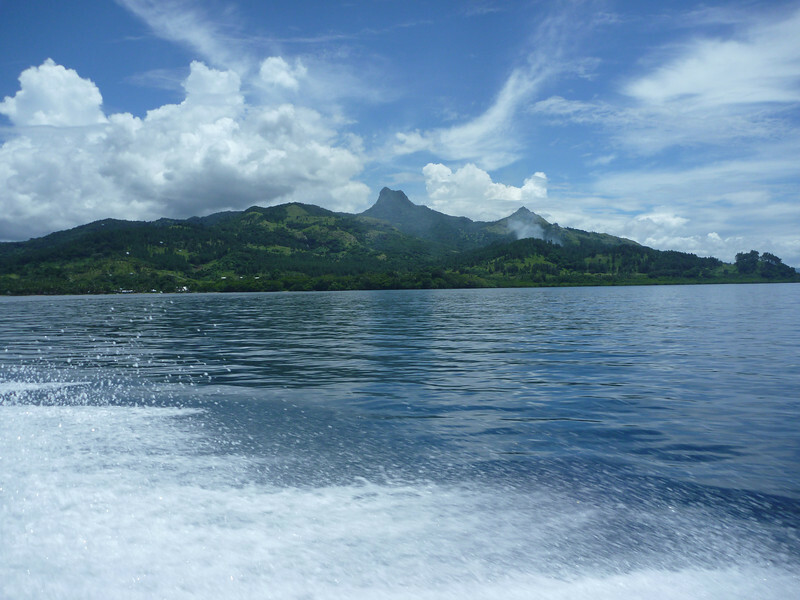 Alan and Donna has some beautiful weather as they headed out to snorkel at Moon Reef in Fiji. Alan and I are enjoying our last few days onboard Crystal Serenity. And we’re having too much fun! Catch you next week with new boomer travel inspiration. Happy February, travelers! This month, we’re going to be talking all about warm weather travel! I personally love to escape February’s dreary long days and head somewhere where I can soak up the sun. What’s your favorite warm weather destination? If you’re looking for a little inspiration, make sure to check out our Tips for Traveling to Hawaii or our Guide to South Pacific Cruising. If you’d like some more ideas on where to go and what to see in Italy, make sure to check out our Italy Travel Planning Guide. Still need winter gear? Here you go: Up to 60% Off select Columbia styles with code: COL19FEB60 thru 2/7. Spain’s popular hotel chain, Iberostar, is offering up to 25% off when reserving now for May. Looks like the offer is good on all of their Spanish locations, so if you’re headed to Madrid, fantastic, but you could also head to Andalusia, the Canary Islands, etc. Located in some of the most exotic locations in the world, Centara Hotels are having a massive sale on a number of their resorts. From Bangkok to the Maldives, you can save up to 45%. CroisiEurope River Cruises is running a great special on select routes. Save up to 50% off the second passenger’s fare when booking a cruise through one of the many fabulous European rivers routes they offer. Now is a great time to visit one of our most popular National Parks! Stay in any of the Grand Canyon Lodges and enjoy a 30% off discount when booking for 3 days or more. Valid for select dates through February 2019. Our post this week on exploring Lake Como inspired me to find some other wonderful areas to explore, away from the bigger Italian cities like Rome or Florence. If you’re searching for inspiration, check out this list of Italy’s lesser-known UNESCO World Heritage Sites. Looking for Grand Canyon travel tips? Check out this advice for spending 48 hours in the Grand Canyon, including where to stay. This month, we’re talking about warm weather destinations. Looking to travel this month? Check out Travel and Leisure’s list of the Best Places to Visit in February.